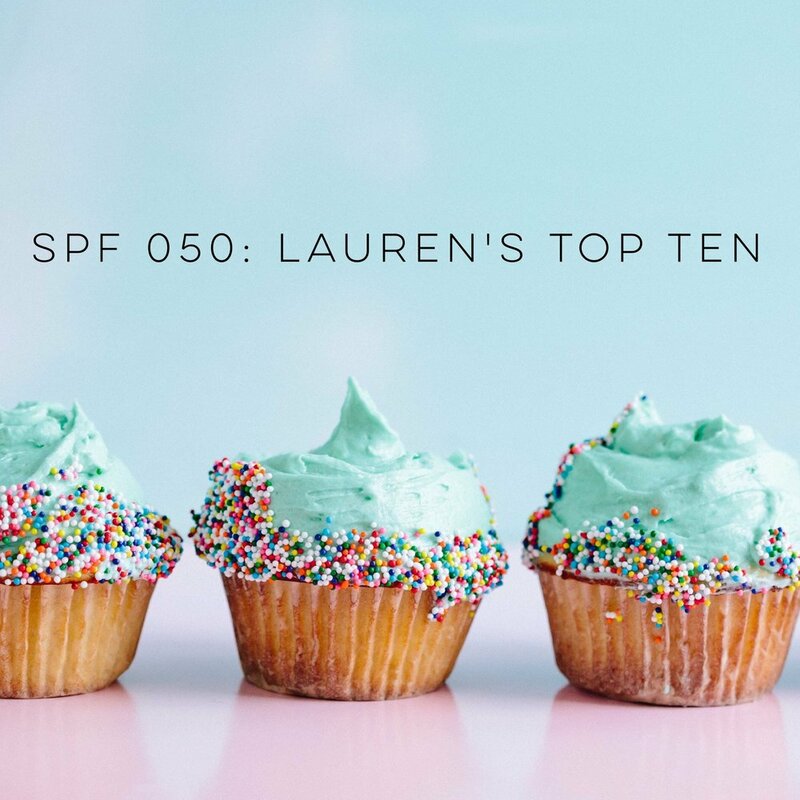 It's episode 50 and to celebrate I'm sharing my top ten things - some life hacks, some resources, some ideas, and some Truth. Today's show is jam packed with lots of fun! *Some of these links are affiliate links, meaning if you click on them I receive a small kick back for my recommendation, at no charge to you! Plus, these are my TOP TEN so I of course, highly recommend (and own) all that I mention here! 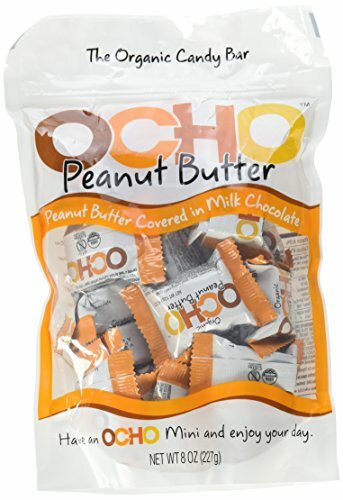 OCHO organic candy bars. They are practically vegetables ;) I buy mine at Costco for around $10 for 50 mini candy bars. Pants with elastic waist lines - I'm laughing out loud typing this out - I found some great ones at the Loft and Target (maternity!). 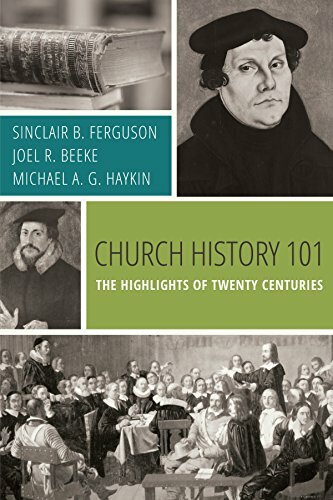 Church History 101 - a short, very informative read about church history from the 1st century to the 20th century! 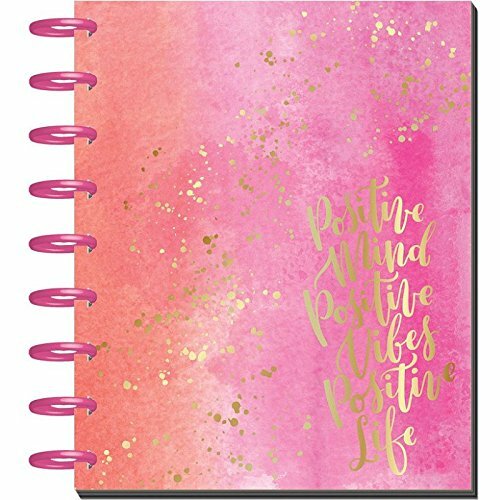 The Happy Planner - I love how it's customizable and pretty and functional! You can get it at Hobby Lobby with at 40% of coupon if it's full price! Or get free shipping on Amazon! Sermonaudio.com is an incredible library of sermons. It's like a cup of morning coffee for your brain. I love that you can do a search within a search! The MuTu System - a workout system to help get a core and pelvic floor that work. This is a great program for women who have given birth two months ago or 6 years ago. 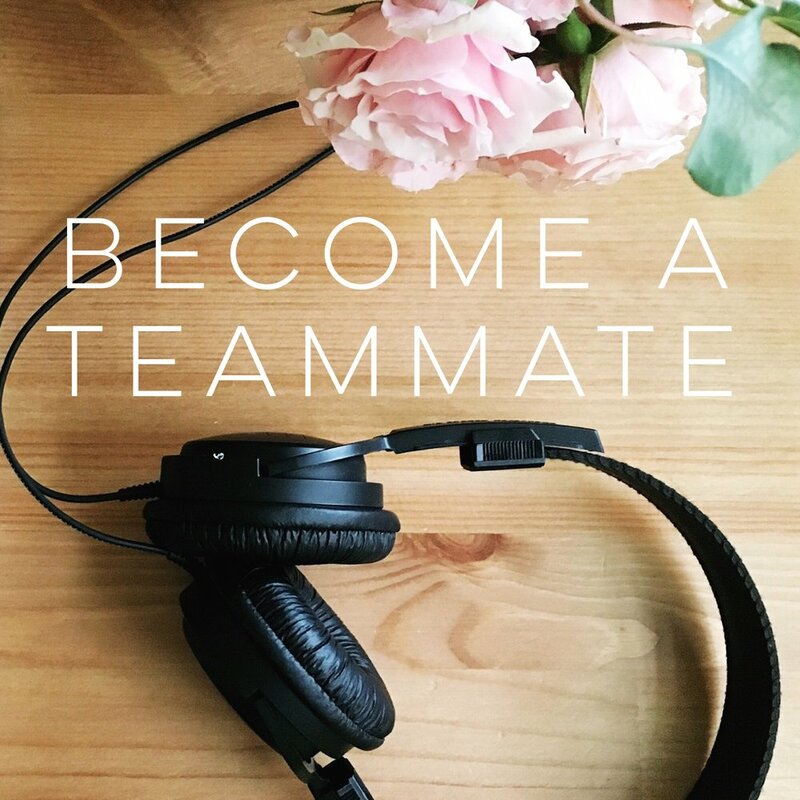 I have loved the program and when I'm consistent with the workouts I feel stronger and I actually learned how to tone and strengthen the mysterious pelvic floor! The Six Second Kiss - trying giving your hubs a little six second smooch before he leaves or your leave. The physical affection show love and respect. Life Hack! Make your own foaming hand soap! Get a foaming soap pump (amazon or grocery store) and Dr. Bronner's castille liquid soap. You need about 7 parts water and three parts soap. Adjust soap and water levels to your desired soapiness. There are some fun SPF products in the works including a Bible Study on biblical faithfulness in the grit of motherhood. You can check out SPF mini bible studies and the Anchored Bible study in the SPF store. Resources used: Matthew Henry commentary - free on the biblegateway.com app!